Greenstone Design is a small, expanding Architectural practice, focused on further developing the business in the key areas of Architecture, Interior Design and Project Management. We are seeking an experienced Architectural Technician to work initially freelance, either in-house or from your own home. You will work primarily on residential projects – including extensions and refurbishment of homes, bespoke designed one-off houses through to multiple housing developments. Site visits and client meetings for projects throughout Yorkshire and beyond will be part of the role. To work with us you must have creative flair, passion and enthusiasm for your work. You must be spatially aware, with an eye for detail and be always striving to achieve the highest standards in the design, drawing and detailing of projects – which you be involved with from Concept Design through to Completion on site. 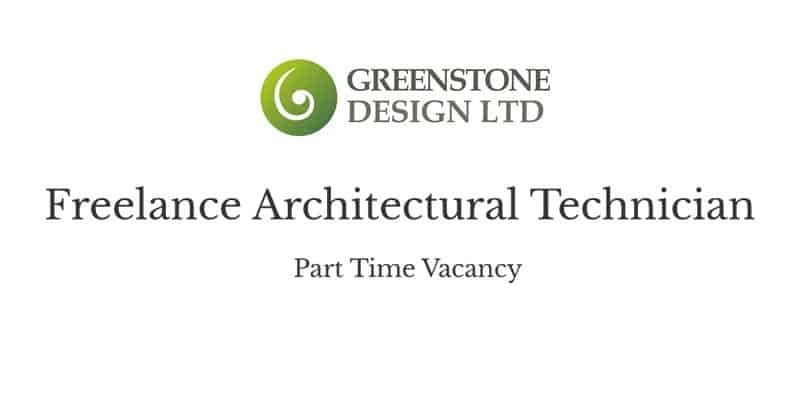 This is an opportunity for you to develop an active role within Greenstone Design, becoming an important and integral part of this fast-growing company. A full-time role is a possibility for the right person in the near future. A minimum of 5 years Architectural experience. Building Regulations & a good understanding of Construction detailing knowledge, AutoCAD, Sketch Up & Photoshop. You will be positively encouraged to enhance and develop your skills in the areas of drawing, design, technical construction detailing, and project management – and you will be highly motivated and ambitious in your career path. Hourly Rate subject to experience and skills. Driving Licence and your own Transport is essential. 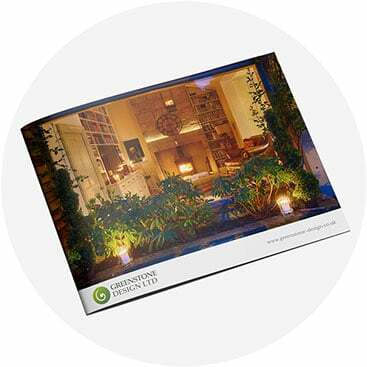 Download Our Brochure View our latest work and take inspiration for your own project. Download your free copy.